If you’re looking for the best professional painters in Kew, then look no further. Our team has been serving the area for almost 30 years, and would love to give your home the best possible finish – both inside and out. As local Kew painters, we love seeing your homes looking as beautiful as the tree-lined neighbourhood we live in. 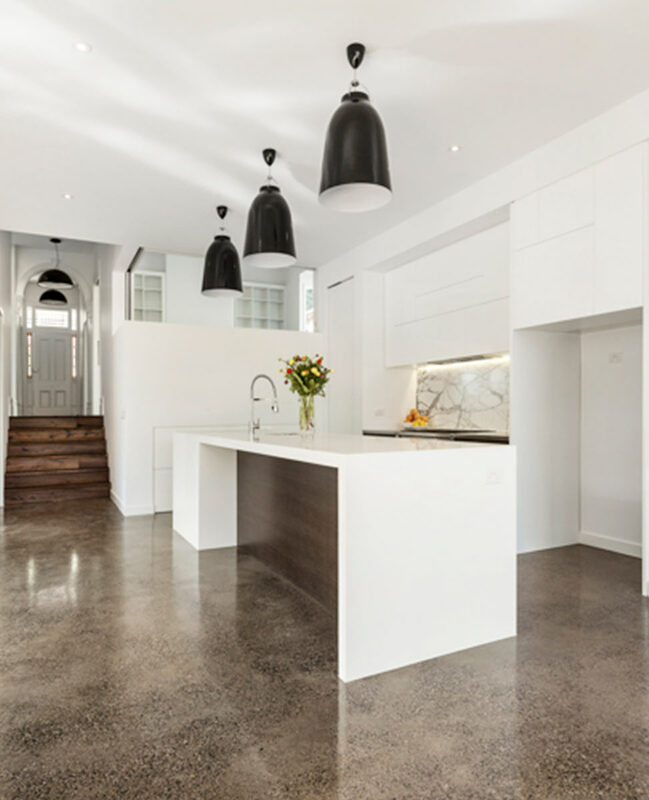 As premier residential painters in Kew, we have experience in everything from heritage residences to contemporary homes, and we continuously strive to surpass ourselves. 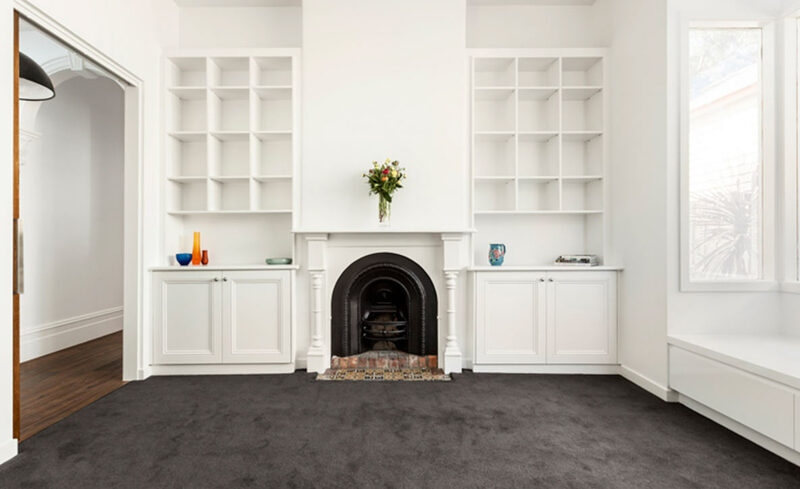 Knowing that you’re using quality house painters in Kew means you can rest assured that each and every task we undertake will be done to the utmost quality. From the initial consultation, all the way through to the completion of the project, we continue to prove that we’re the best at residential painting in Kew. Hanging wallpaper is an art, which is why we employ two expert paperhangers – with more than 30 years experience each. Not only do they offer the best quality paperhanging in Kew, they are also specialists at wallpaper removal in Kew, so rest assured there will be minimal damage to the original surfaces. That’s right, we don’t just have quality painters in Kew, we also stain wood! Whether your skirting boards need attention, or your ornamental doors need to be serviced, we do the best wood staining in Kew.